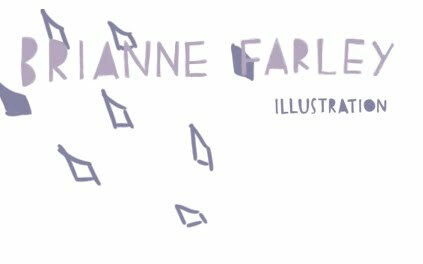 I tried to move my blog to tumblr, but instead it turned in to this thing where I post very small drawings, daily-ish. 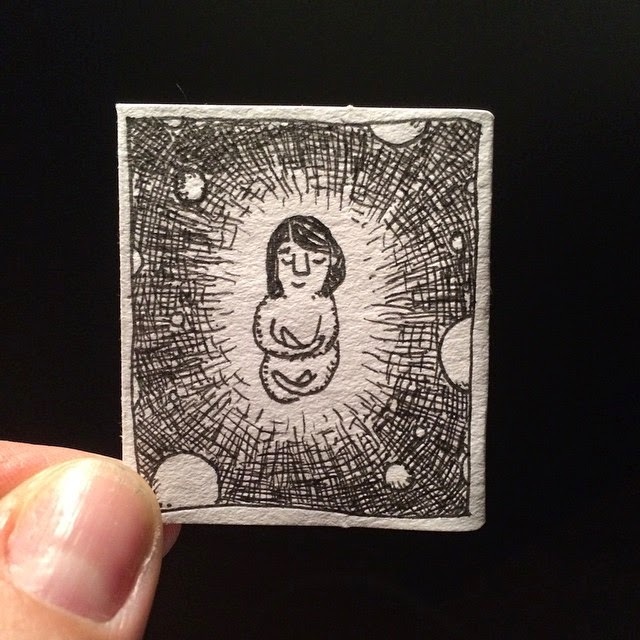 It's called tinydrawing. You can also find a lot of them on my Instagram account, here.